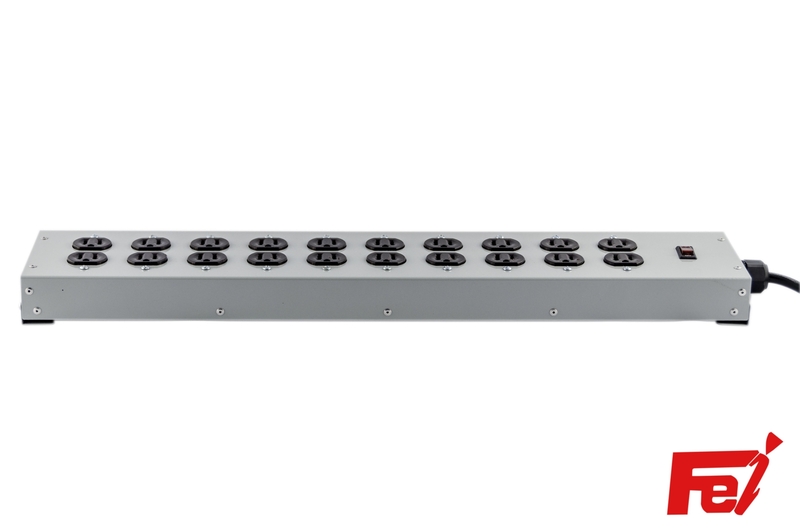 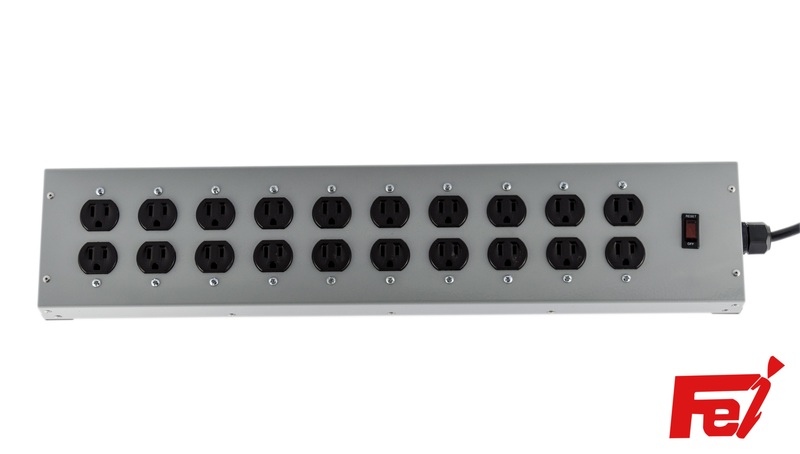 Heavy Duty 20 Outlet Commercial Power Strip | Buy Direct & Save! 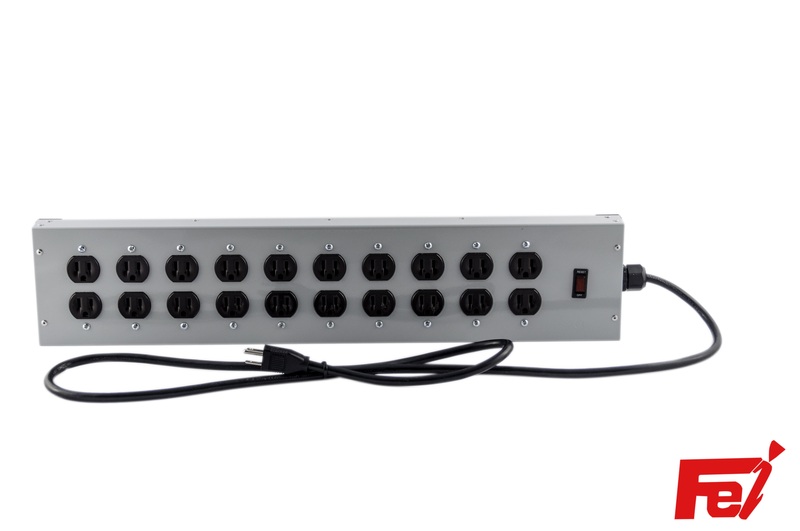 Since 1985, many of the biggest names in retail have put their trust in Falconer Electronics for Commercial Power Strips. 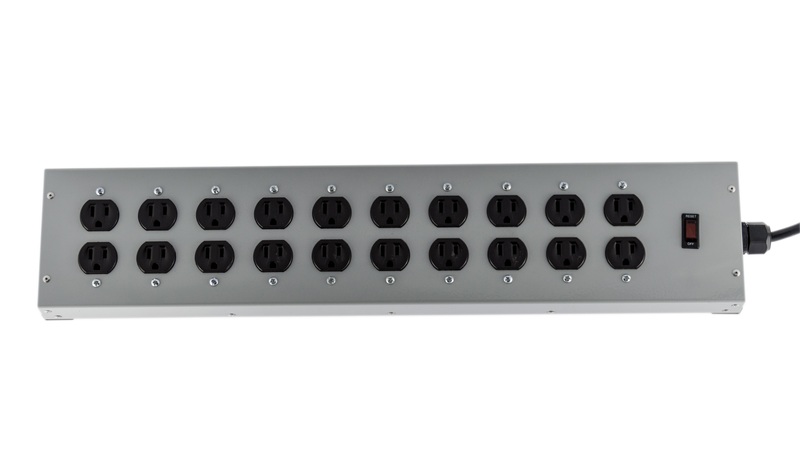 Our Commercial Power Strips can be found powering product displays in major brick and mortar retailers such as Walmart and Lowe’s. 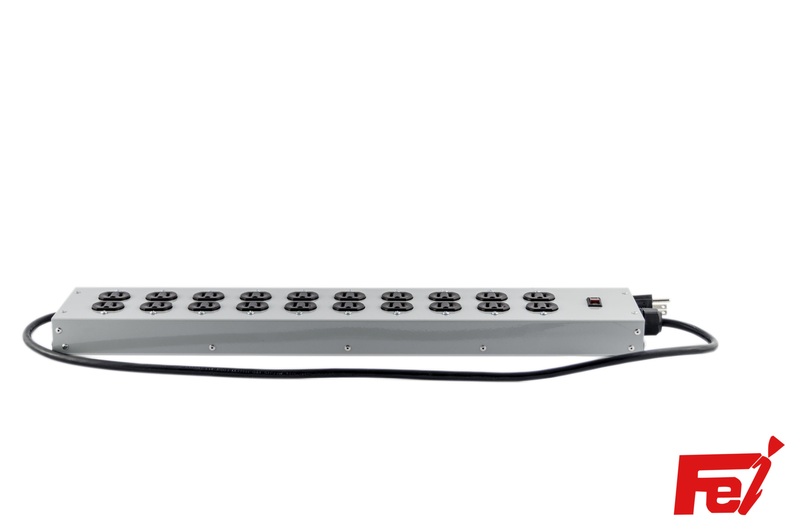 You can now purchase the same high-quality Commercial Power Strips that major retailers have relied on for over 30 years.